If you’ve seen the news in the last month or picked up a newspaper – even if you aren’t living in the United States – you’re probably aware that America’s government is in shutdown. Now the longest in American history, the government shutdown has impacted numerous professionals and their families. Hundreds of thousands of government employees have been furloughed, meaning that they are essentially temporarily laid off until the government reopens. The problem isn’t just that these employees are temporarily out of work; it’s that the work that they once relied on for a primary or secondary income is now no longer available, meaning that their families and the necessary expenses they accrue are no going unpaid. Even though many social programs and charities have risen to meet the needs of these families, there is still a drastic need in these communities and around the United States for work opportunities for furloughed employees. So, what can be done to help these talented and hardworking individuals retain their homes and keep earning enough to sustain the lives they and their families are used to? Consider contacting furloughed employees about opportunities with your contact center as remote call center agents and be part of the solution for these citizens. 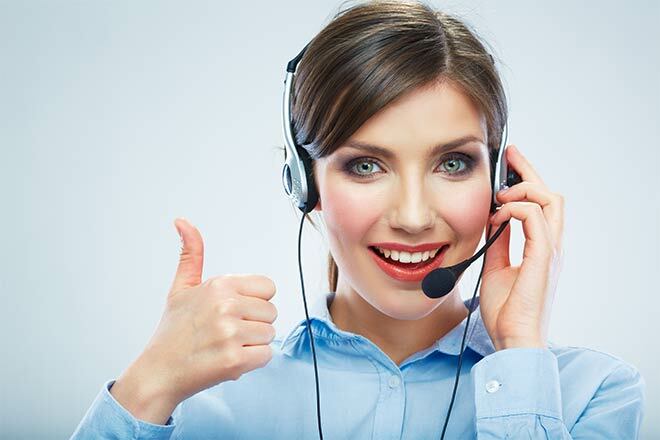 Something that some contact center managers may overlook when considering extending the invitation for remote work to government or other furloughed workers is that these professionals make excellent remote call center agents. Why? Their skills and talents make them perfect candidates for a position that begs for experience from its applicants. While not every furloughed employee will have the same interests and abilities, many of them do have these skills and much more to bring to the table. Be sure to take inventory of their individual skills when you interview them; you never know when you might happen upon an absolute asset to your company amidst these part-time hires! Those who are looking for work during this time may have a lot of offers to consider. After all, they have a lot of valuable skills that they can bring to the table for potential employers – and many of those employers would enjoy the opportunity to put government workers to work for them. So, why should those workers choose your opportunity over others potentially being offered to them at this time? The answer is simple: you have something extra to offer. When furloughed government employees accept job offers as remote call center agents, they have the benefit of working from home, which few other job opportunities can boast as an advantage. And working from home certainly does have its advantages! More relaxed schedules – Even if you are due to start work at the same time as you would be at the office, starting work at home may involve doing so with a cup of coffee in hand and house shoes on your feet. It’s a much more laid-back start to the day that many employees value. No commute. Saving the time, hassle, and expense of a daily commute is one advantage of working from home that many employees list as their favorite. Need to throw in a load of laundry? Need to run to the pharmacy or the grocery store? Working from home makes it easier to do these things than working in an office setting would – and more convenient, too. Few places are as comfortable as your own home, so where better to do your best work? You can customize your workspace in any way you like, listen to your favorite music in the background while you work, or make yourself as comfortable as you like – as long as you can still perform your work duties, the rest is up to you! There are benefits for your call center when it comes to utilizing home-based agents, too. Because of the nature of contact center work, off-site or outsourced work is common. 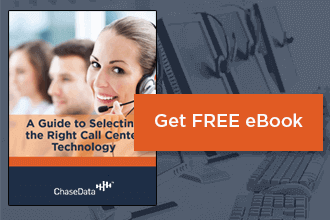 This is why so many large companies have call centers that reroute to centers in other states or even other countries; you don’t have to have a center in-house to benefit from the services offered by professional and knowledgeable call center agents. Why is remote call center sourcing so common? Because it’s less expensive for your center and often just as effective. Since employees aren’t reporting for a traditional workday, you are paying them for exactly as much work as they do. Some employers, therefore, allow remote call center agents to set their own schedules and earn as much as they want, while others restrict their work hours to a part-time workload. Either way, you can keep costs low and productivity relatively high, since your agency will only be paying for the work you’re getting from your agents. It’s a winning situation for everyone involved! Looking to learn more about hiring new agents and how you can help by putting America’s furloughed government employees to work as remote call center agents this year? Contact the industry experts here at ChaseData. We have the tools and technology to help you bring new staff aboard and integrate them into your talent pool quickly, so they become profitable members of your team quickly – and start feeling more like the valuable professionals they are, sooner. Be part of the solution for America’s employees this year at your call center. Let us here at ChaseData show you how!